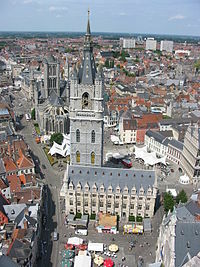 This is a list of the most populous municipalities in Belgium. A Belgian municipality may or may not have an additional, Royally-decreed city status in Belgium. 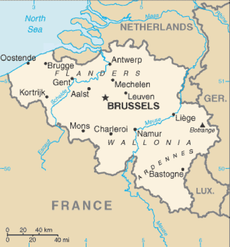 Brussels, for example, is a singular urban unit consisting of 19 municipalities, only one of which is the city of Brussels.